Is it your first time breaking into the world of Microsoft Dynamics 365/CRM, or do you feel you just need a refresher? Whatever your experience, this user group webinar topic will help you drive user adoption and use your system more effectively. 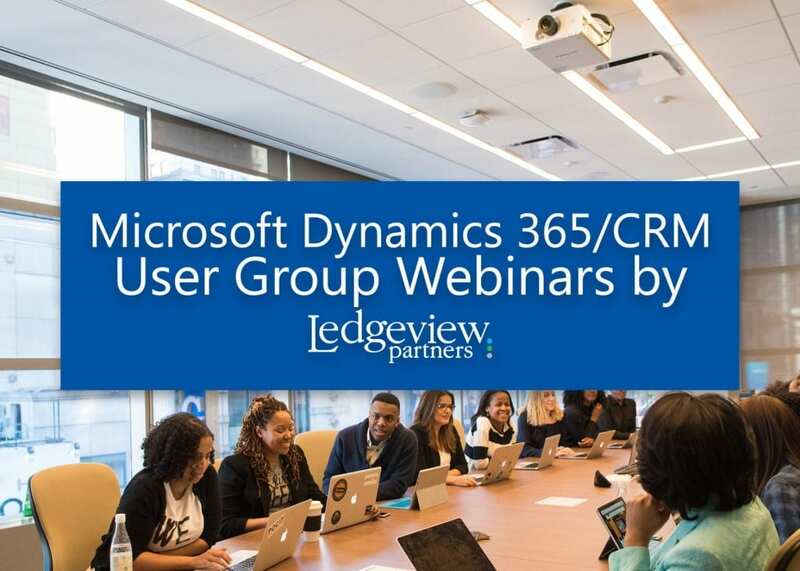 Within the session, CRM Support Consultant and Dynamics Expert, Michael Dodds, will provide some tips, best practices, and ideas to help you get started and feel comfortable with your Dynamics 365/CRM environment. 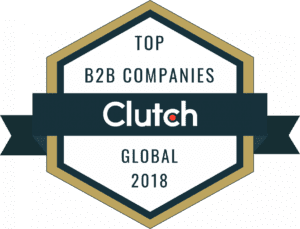 We’ll also cover navigation tips and tricks, such as how to move around quickly and efficiently within your system, why it is increasingly important to enter data, and how to manage your day-to-day within your Dynamics 365/CRM environment. Register for the webinar below. Even if you can’t make this time, register anyway so you have no trouble receiving the link on-demand. Be sure to add @ledgeviewpartners.com to your Safe Senders List. We teach you how to here. We look forward to diving into the basics this February with you. Class is in session!